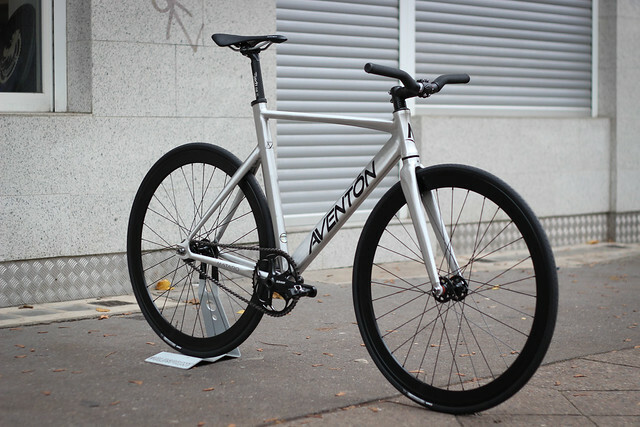 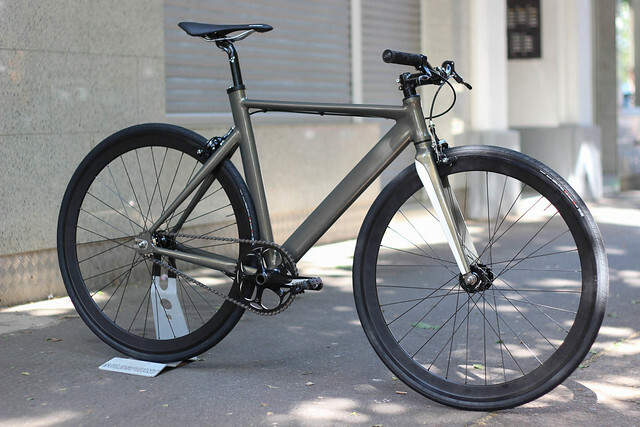 One of our first Aventón Low bikes was build for the trade show in march. 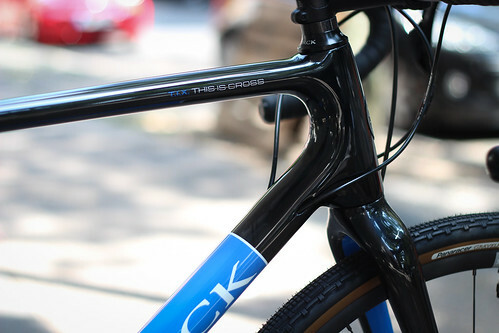 Build up with full carbon fork, SRAM omnium and BLB Notorious 90 mm carbon rim rear, Notorious 05 wheel in the front and Deda Dabar carbon bullhorn. 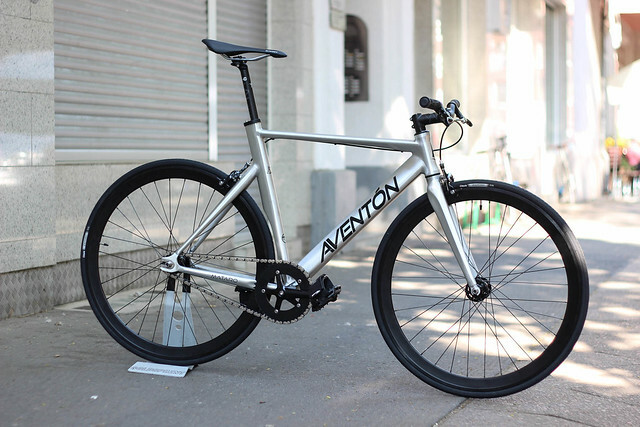 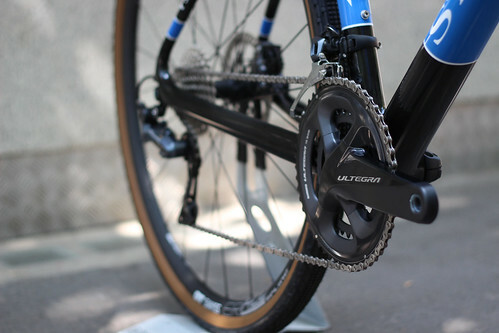 This nice and clean Aventón Mataro was buiold up for Amelie with well proven parts like H+Son SL42/Formation Face, SRAM S300, Cinelli VAI and DNA parts. 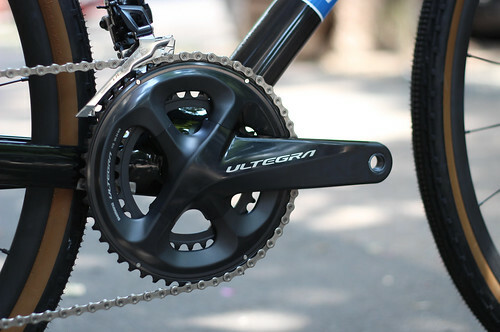 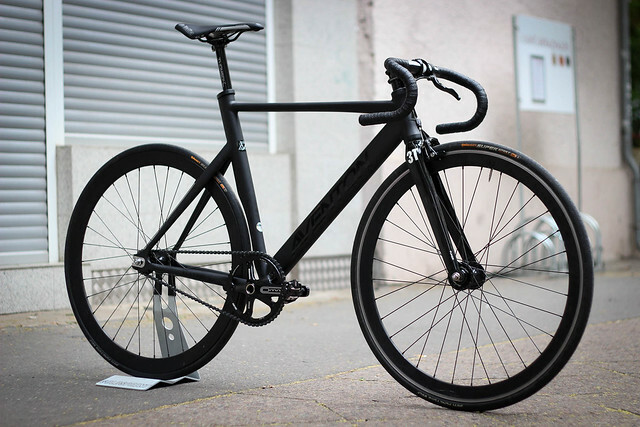 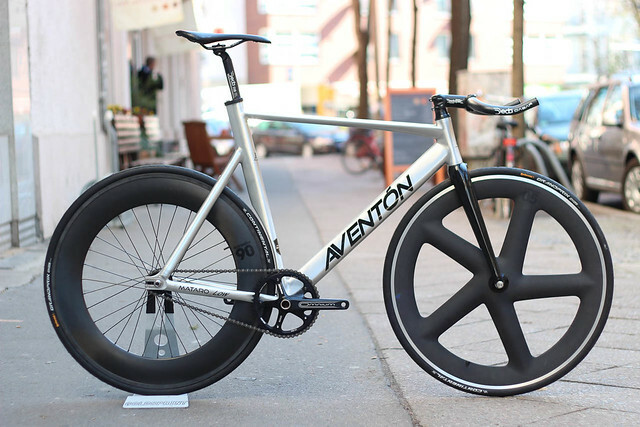 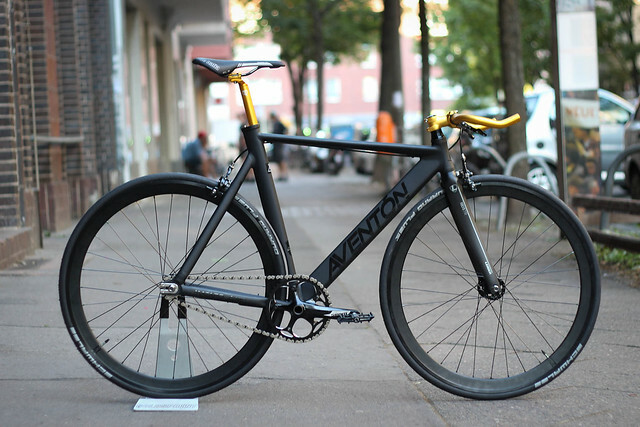 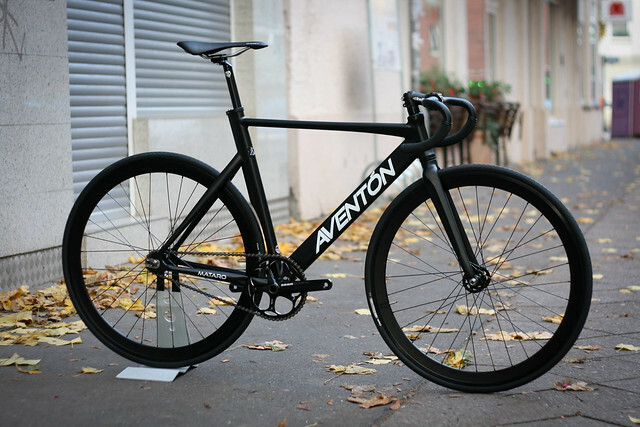 Our first Aventón Mataro complete build shows how awesome this frameset is. 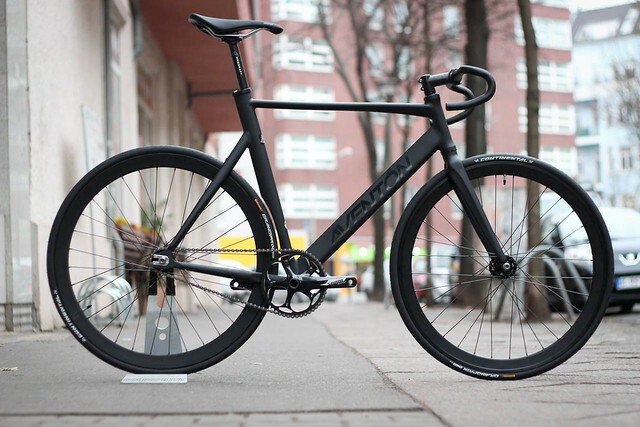 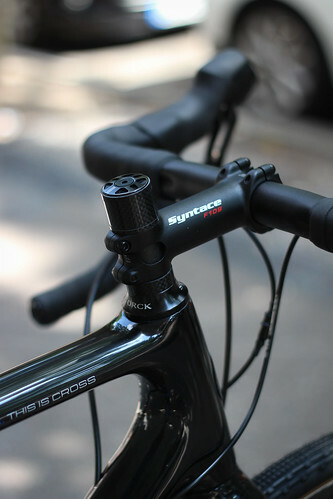 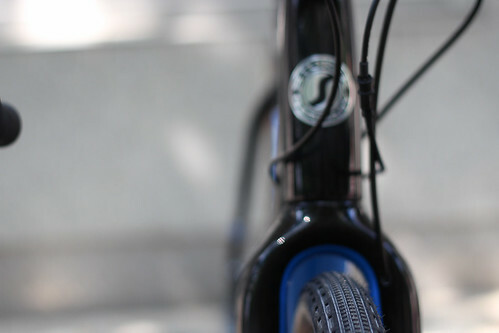 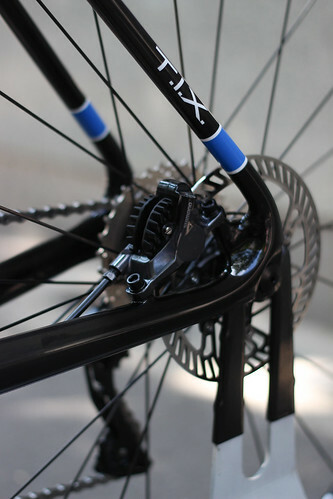 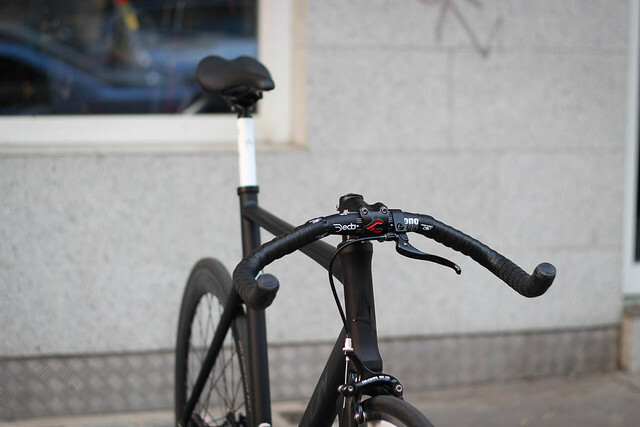 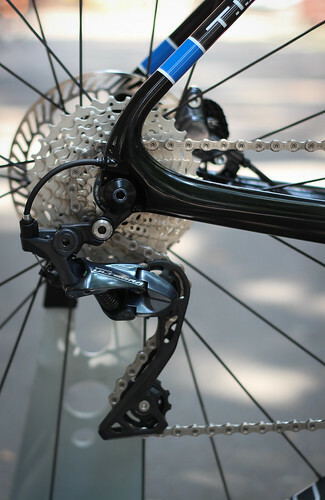 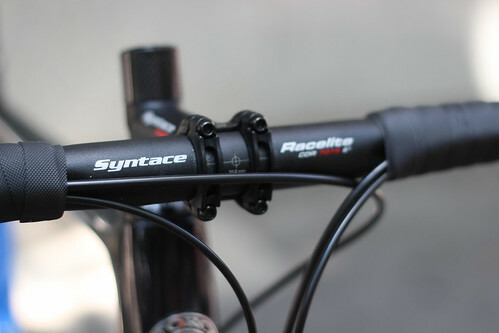 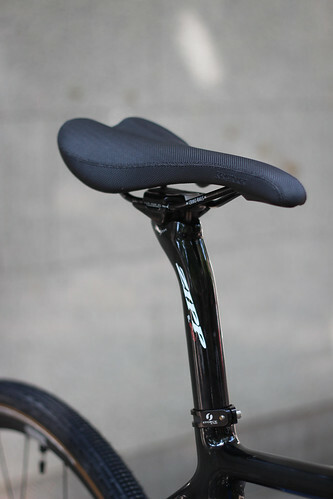 Tight clearance on the rear and steep angles make this bike an agil and agressive ride.